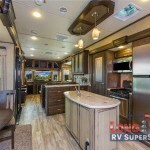 Our Final 2017 RV Floorplans are Priced to Sell! 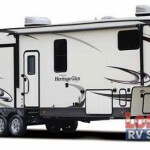 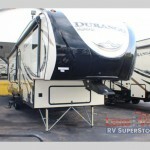 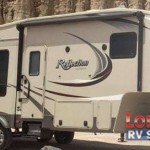 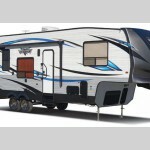 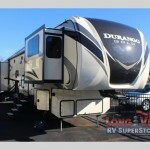 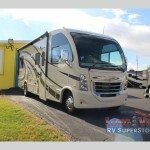 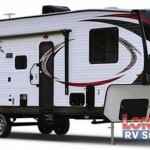 Travel in Style in the KZ Durango Gold Fifth Wheel! 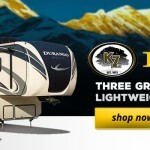 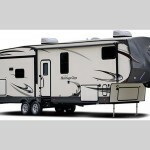 Three Great KZ Durango Fifth Wheels Models!